The Liberty Greens Townhome Community is that unusual combination of a Suburban Lifestyle with In-Town Convenience. Tucked away, yet conveniently located in Convent Station section of Historic Morris Township, Liberty Greens is a great place to live, raise a family, relax and enjoy life! Morris Township lies just 25 miles west of New York City in Morris County, NJ and is just minutes away from all the conveniences necessary for today’s lifestyles. 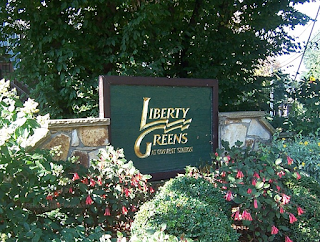 For Available Homes in Liberty Greens, please Contact Us!